Your life working at the toy factory is great. You get all the toys you could ever want, you get to be with your friends, and you even get to wear a cool hard hat. 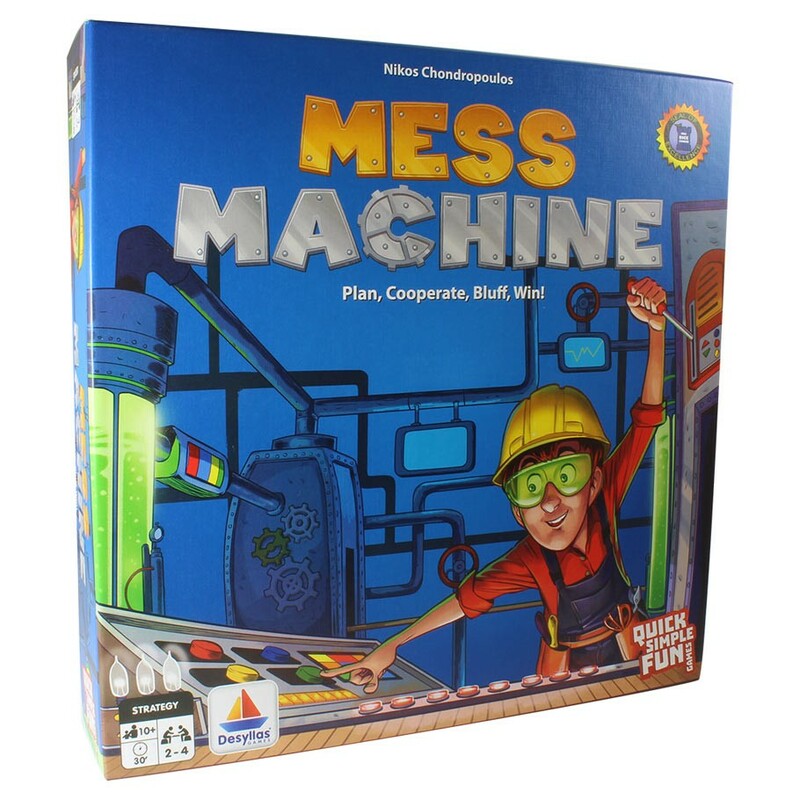 But when one of the super-powered toy machines breaks down, things are bound to get messy. Plastic shrapnel everywhere, wheels and propellers scattered all about...and its up to you and the Mess Machine to clean it up. 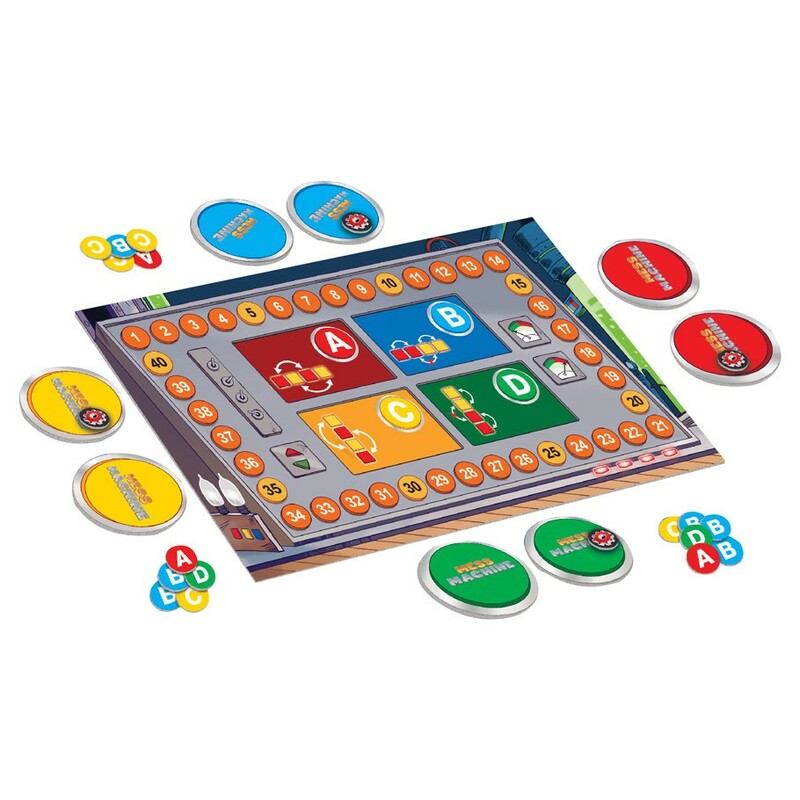 Work competitively or as a team to figure out the right buttons to press, put the toys back together, and get everything to its rightful place before the boss gets back!